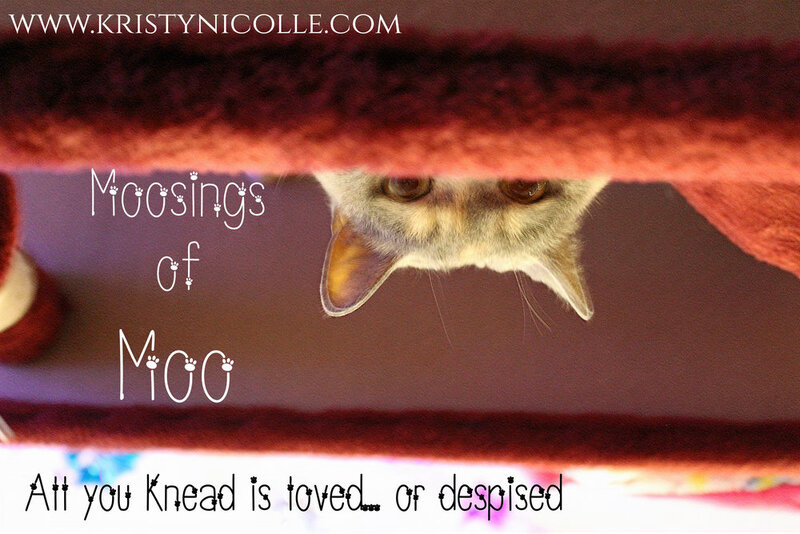 I came to the conclusion when I was kneading against the tiny headed one, while she laid, a sack of useless flesh mountains and tiny headedness in her bedchamber. She smiles at me while I’m kneading her, purring. It then occurs to me that she thinks I’m doing this because I love her. Can she not see I am merely tenderising her for the day I feast on her flesh? Hoomans are incredibly moronic, so I suppose then it is lucky for them that they have thumbs. Without them, I suppose they would be little more than toys for our amusement. However, after the kneading occurred, and on Bae’s foretold return from that place he goes daily, on which I do not dwell, I realised perhaps why the hooman with the tiny head had entirely misunderstood my intentions. I also knead and purr Bae to show him love. So I might feel the pulsation of his blood just beneath the easily shred-able and sparsely hair spattered skin. So I may purr and bring him comfort, bring him peace, or potentially hypnotise his fragile mind. So perhaps then, being a feline is to be neither one nor the other for definite, but both in the light of contemplation and lack of communication between my great species and that of the thumbed ones. When I think on this, it makes sense. My purr of contentment could be directed at either your presence bringing me pleasure or your imminent demise. My mewling might be an invitation or a threat, a trick… and when I sleep, am I in a land of mouse-addled dreams? Or listening quietly for your darkest fears and hidden weaknesses so that when the day of toebean doom is finally upon us I might know exactly where to strike and how? I am a double agent, as are most of my kind. Where I am cute, I am also a distinct lure to trap any Hooman into enslavement to my cause of providing the coveted chicken and rice. Where I am lazy, I am either stupid (which is what is usually assumed luckily for me), or perhaps I just have too much self-respect to not insist you serve me. Hoomans rely so much on words, they do not understand the subtle finesse of felinity, and this, I thoroughly believe is to my kinds’ most outrageous advantage. For you see, who, when Hoomans are so brutal, so cunning, and full of their own self-important woes… would suspect the household cat who runs into sliding glass doors?